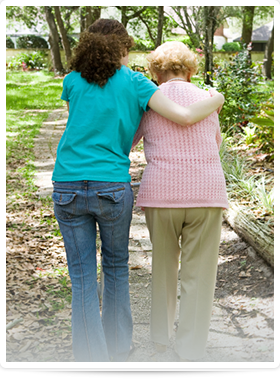 Hamptons-based Shene Nursing Service provides companion services for you or your loved one. We will be there to ensure your loved one receives the care and attention they deserve, even if it’s as simple as a friendly conversation, a game of cards, or help getting around the house. If your loved one lives in the Hamptons or on the East End of Long Island and needs a little help with housework or could use some company, hiring a home health aide from Shene Nursing Service may be the perfect solution. We treat our patients with respect and compassion. Our certified home health aides will help your loved one maintain safe independent living so they can spend their days at home, where they are most comfortable. Our caregivers genuinely love helping others, so it is our pleasure to provide companion services for you or your loved one. Contact Shene Nursing Service today to learn more. Call 631.324.9555 or send us a message online. I remember asking [my husband] to check out your agency while I was at the hospital…He came back to me and said 'she's the real deal"...I will never forget that.